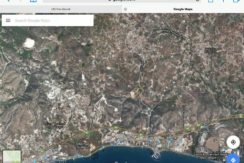 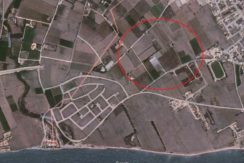 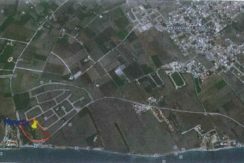 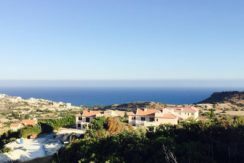 This wonderful investment plot located in Prodromos, Larnaca. 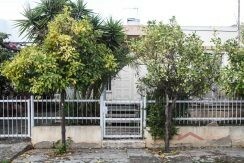 It’s a corner plot of 537 sqm. 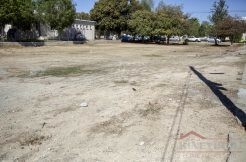 Amenities like school, bank, shop, etc very close by. 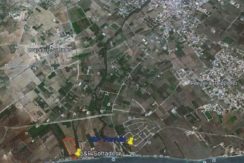 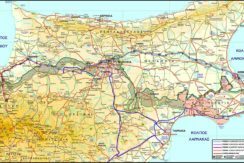 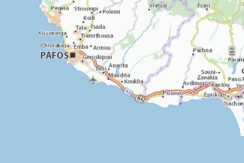 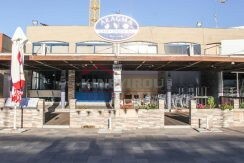 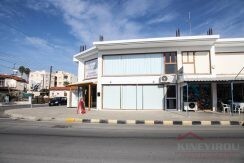 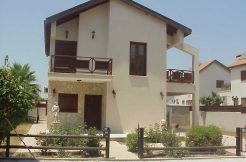 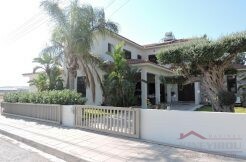 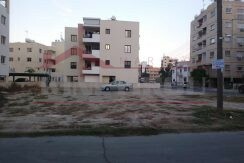 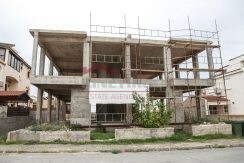 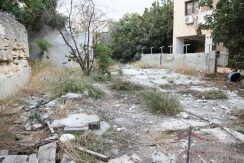 Investment property for sale in Agios Tychon, Limassol. 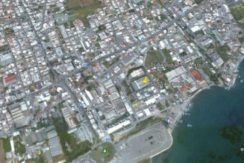 This property is 5087 sqm with 90% building density. 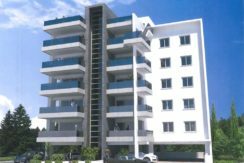 Amenities like school, bank, shop nearby.